Hello and HAPPY Monday! 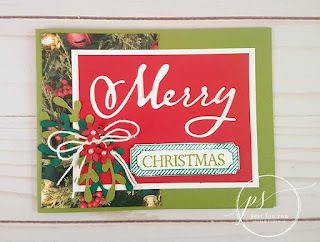 It's "Make-It Monday" time and I have a couple of fun Christmas cards to share with you today! Do you have your's already yet? I think I'm ready...now to write in them all, address them and get them mailed!! First...I want to let you know that the Clearance Rack has been updated and there are some GREAT deals! Stamp double tree stamp in Old Olive ink in center of Very Vanilla (2x3). Stamp 3 single trees around the double tree in Mossy Meadow ink. Adhere to Night of Navy layer. Adhere with dimensionals to the plaid DSP layer. Adhere to the top half of the card base. 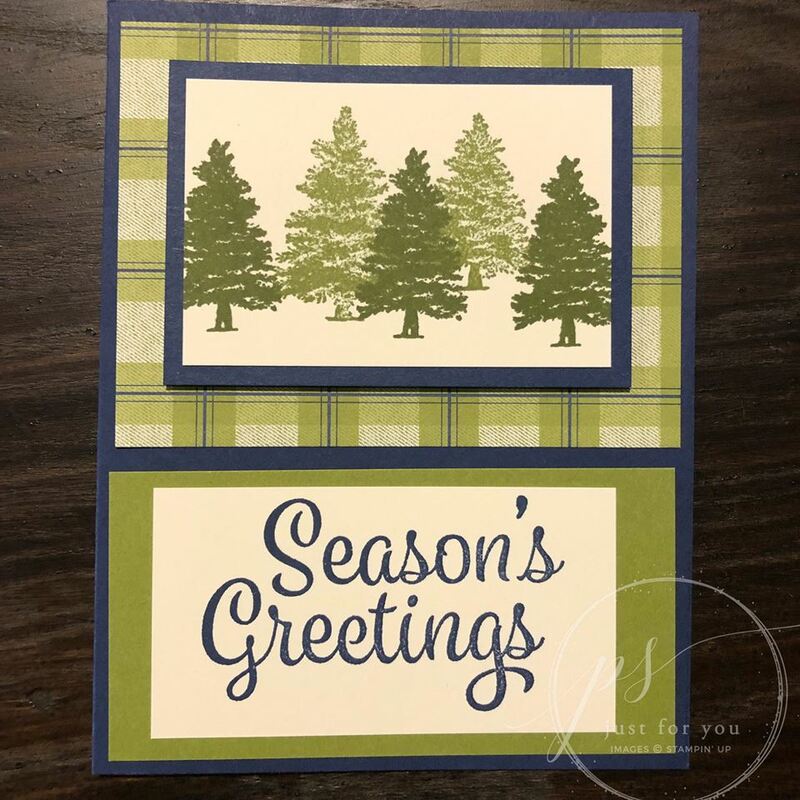 Stamp “Seasons Greetings” in Night of Navy ink on Very Vanilla (1 3/4x2 ¼). 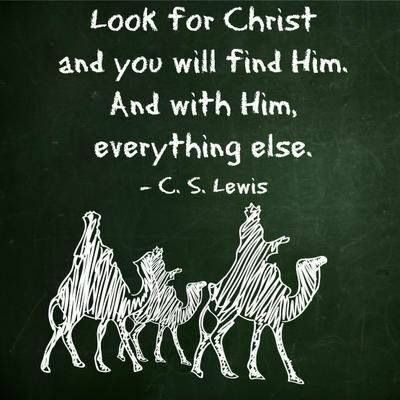 Adhere to Old Olive layer. Adhere to bottom of card base. 1. Fold Old Olive card stock in half to create card base and glue All is Bright Designer Series Paper to the left side. 2. 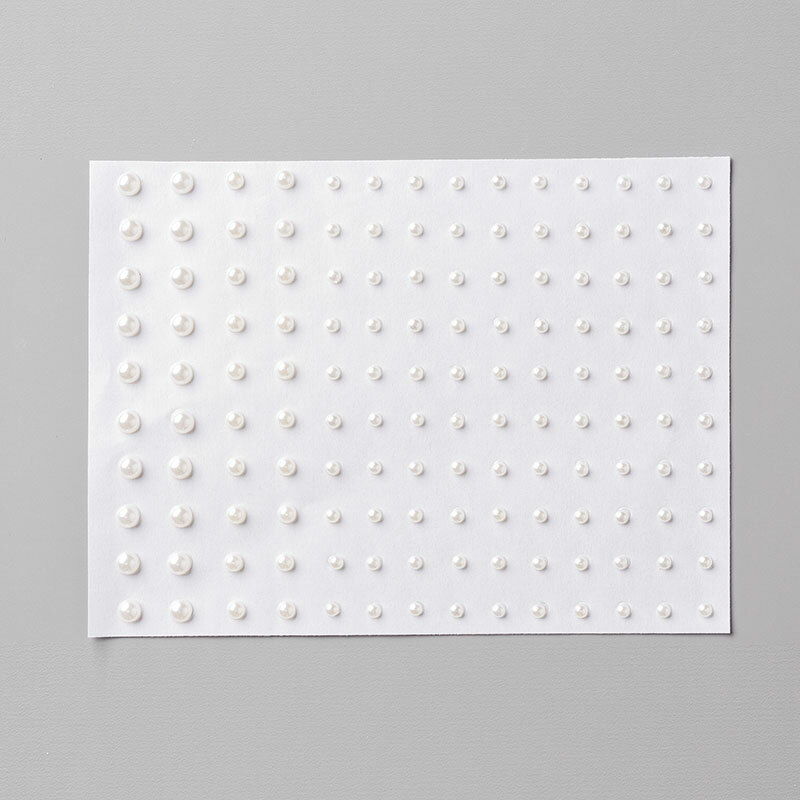 Place the “Merry” die onto Real Red card stock and run through the Big Shot using the Precision Base plate. Keep the little red bits from inside the words. Glue Real Red layer onto the Whisper White. Add the red bits inside the “Merry” using Liquid Glue. 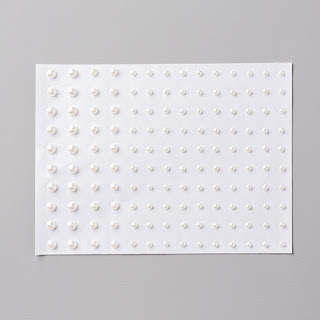 Adhere to front of card. 3. Ink “Christmas” with Old Olive ink and stamp on 1” x 3” piece of Whisper White. Ink the frame with Shaded Spruce and stamp over the Christmas. Place coordinating frame die over stamped image and run through the Big Shot. 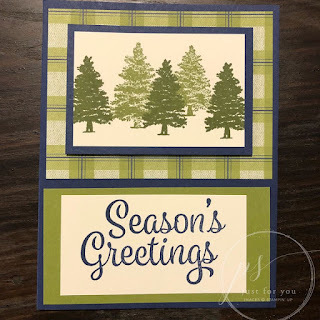 Use Stampin' Dimensionals to add below the Merry die cut. 4. 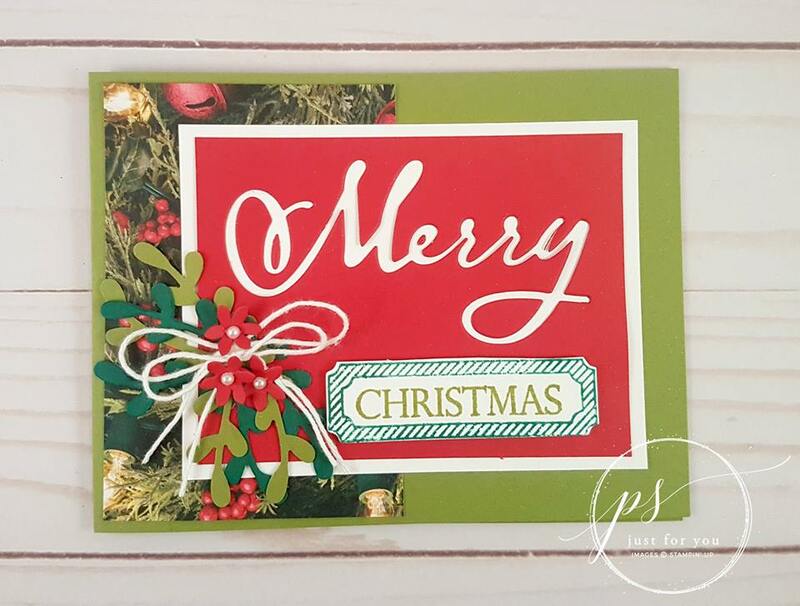 Use Sprig Punch to cut two each out Old Olive and Shaded Spruce card stock and glue to card. Add two bows made from White Bakers Twine, securing with mini Glue Dots. 5. Cut three flowers from a scrap piece of Real Red card stock using the die from Detailed Deer thinlints. Add to sprigs using glue dots and place a small pearl in centre of each flower. 6. Spritz card with Champagne Shimmer Mist Paint (add a few drops of paint to a bottle mixed with Rubbing Alcohol). Thanks BUNCHES for stopping by today! Hoping that your week goes smoothly, that you stay healthy & safe and that you get all your chores/errands finished!